NEW STORE LAUNCHING THIS FALL! Stay tuned and we will post on social media when it’s ready. For now please check out our work on Creative Market here. If you need help with anything don’t hesitate to shoot us a message here and we will get back to you as quickly as possible. Thanks for supporting small business! 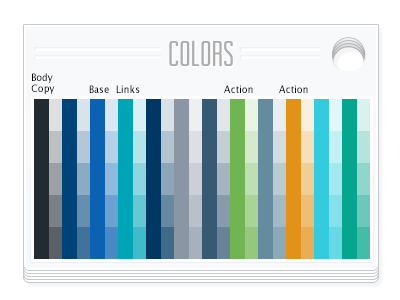 Enter your Email & you will immediately receive a link to download our “easy photoshop color palette creator” for free! You’ll also periodically receive behind-the-scenes news about our projects and design.